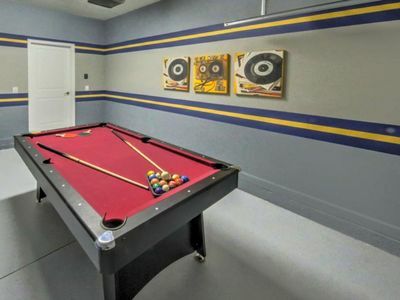 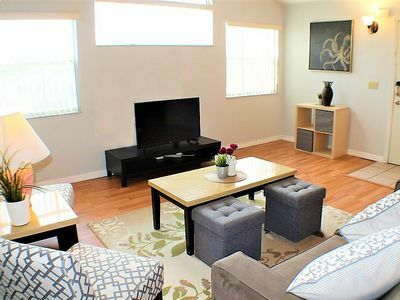 Gorgeous 5 Bedroom 4.5 Bathroom Game Room - Town House! 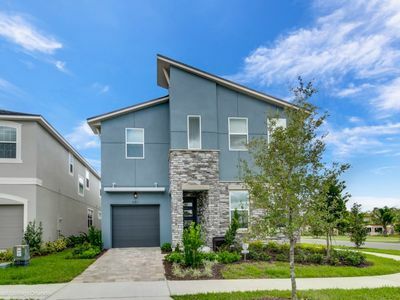 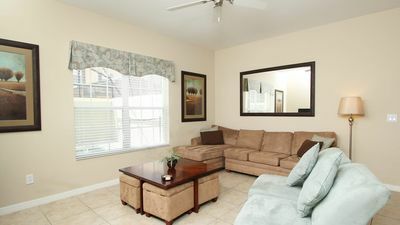 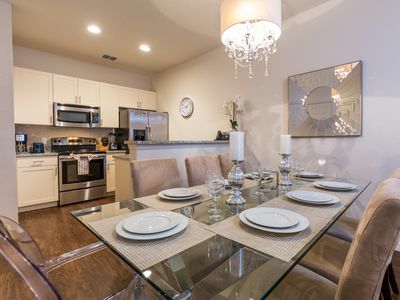 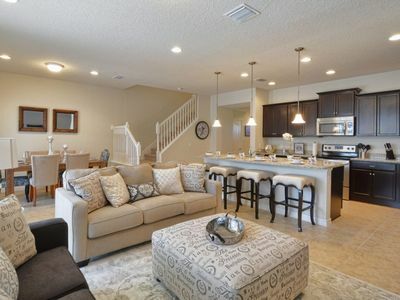 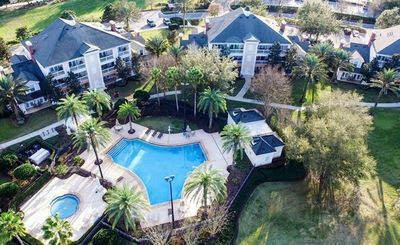 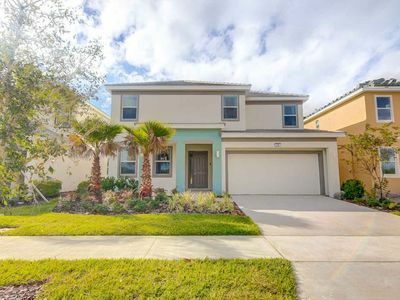 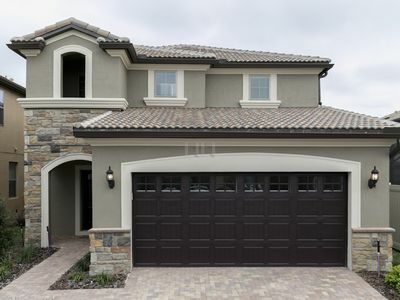 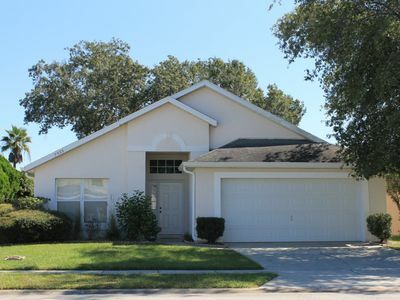 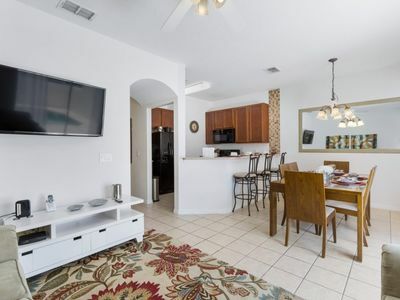 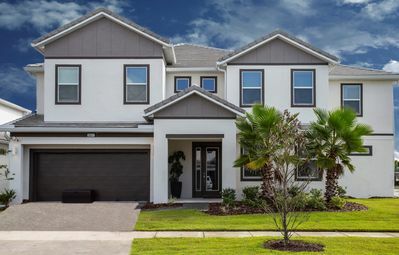 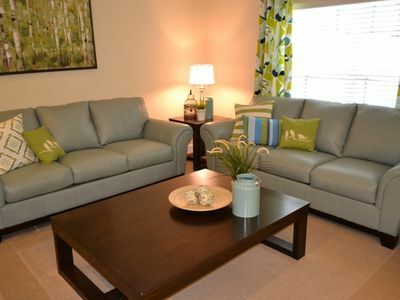 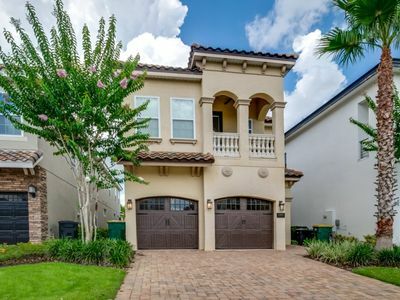 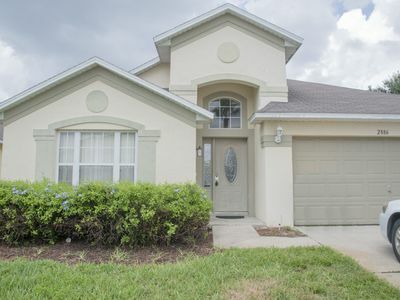 Enjoy your next vacation in this brand new 5 bedroom 4.5 bath town home in one of Kissimmee's newest resort communities. 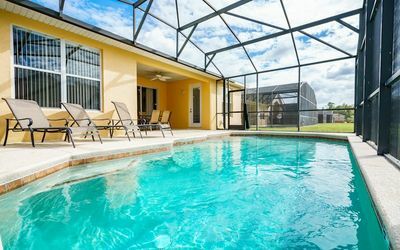 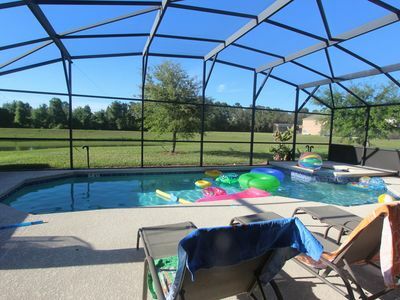 Relax by the pool and enjoy your evenings with family & friends at this Wonderfull Home, no vacation gets better than that! 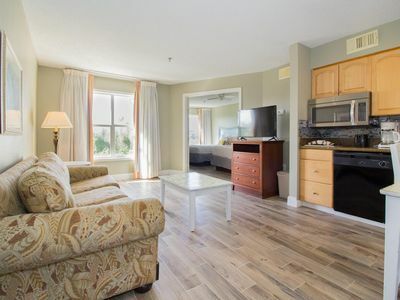 Cozy Condo fit for 7! 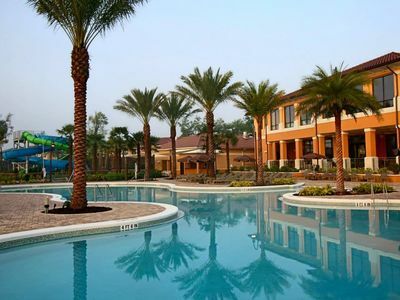 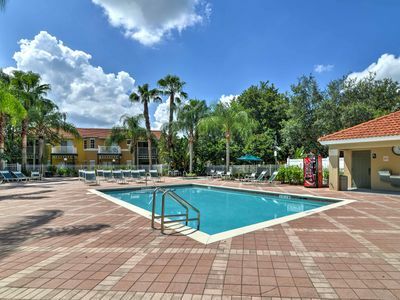 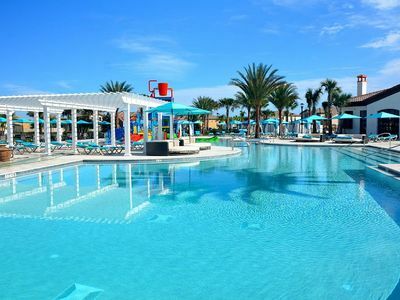 Enjoy a variety of theme parks in Orlando!